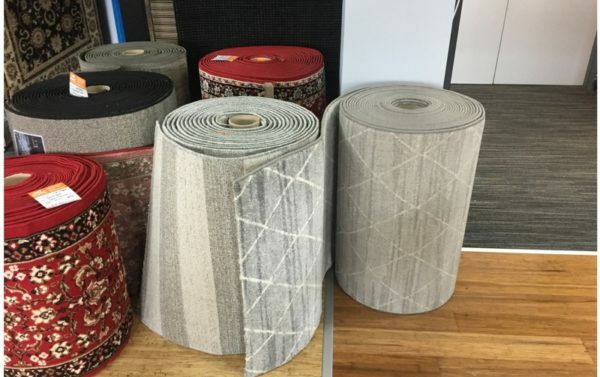 HMC Floor Coverings currently stock the largest range of carpet runners in Geelong, with options that will complement any narrow space in your home. 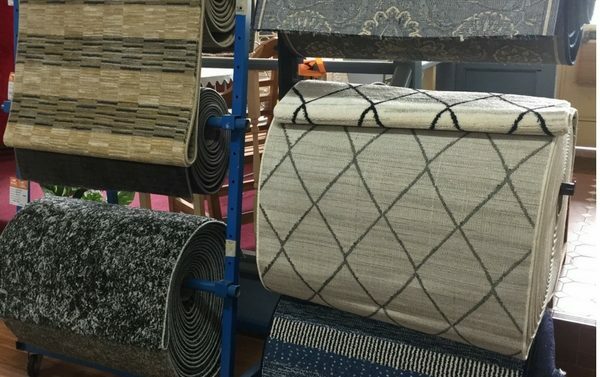 Our carpet runners are a great option for hallways and entrance areas in particular, as they enhance the look of the space, whilst offering protection to the floor underneath. 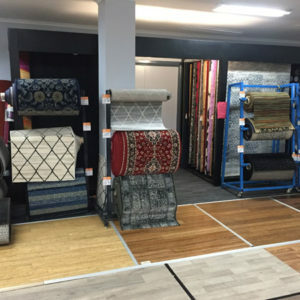 A hallway runner will often be the first thing a visitor will see when entering your home—so it’s crucial that the carpet runner you choose enhances the overall look of your home, whether you’re looking for a modern look or something more classical, our Geelong carpet warehouse has options to suit your needs. 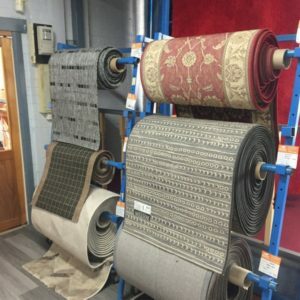 Carpet runners are often used in high traffic areas of the home, so it is equally important that the runner you choose is durable and of high quality. 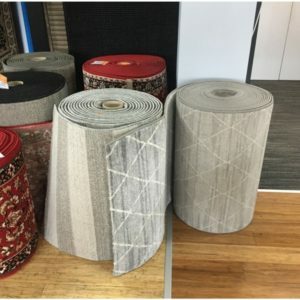 When purchasing carpet with HMC Floor Coverings you can be sure that all of our Geelong carpets are of the highest quality, from leading brands. 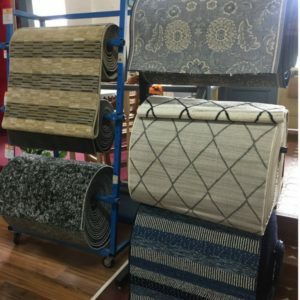 Some of our options include: rubber backed runners 66cm wide starting from $35mt, or our 80cm wide heat set polypropylene runners from $69mt. Whilst we stock a large number of runners we also have samples as well at catalogues from our leading suppliers. 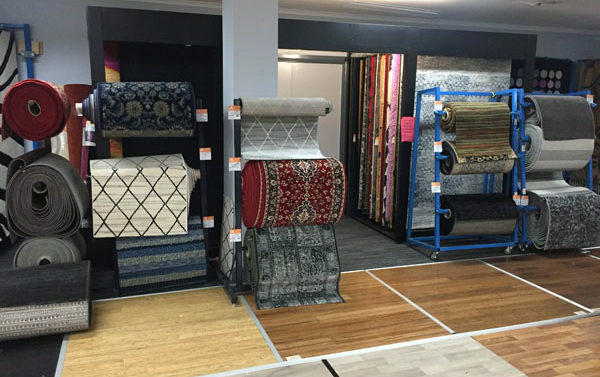 With the largest range in town and the competitive prices to match, there really is only one place to visit in Geelong for carpet runners, and that is HMC Floor Coverings. Contact us to find out more or visit our showroom today. 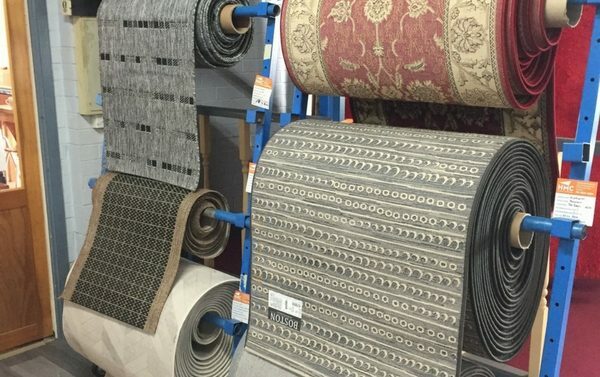 We also stock a large variety of rugs and mats, as well as bamboo flooring in a fantastic range of colours.